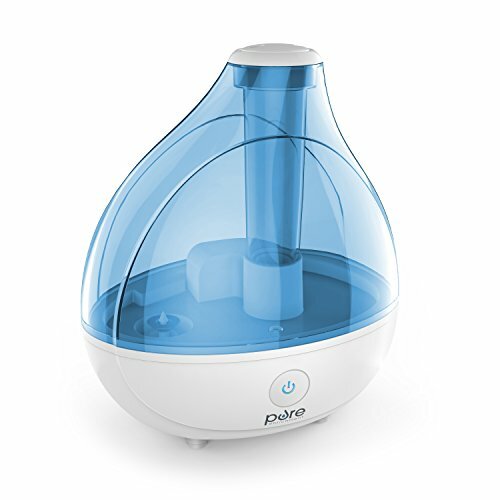 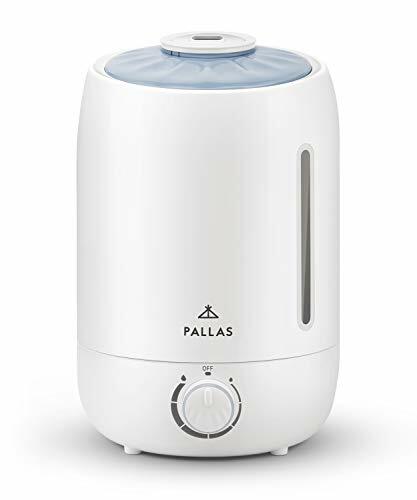 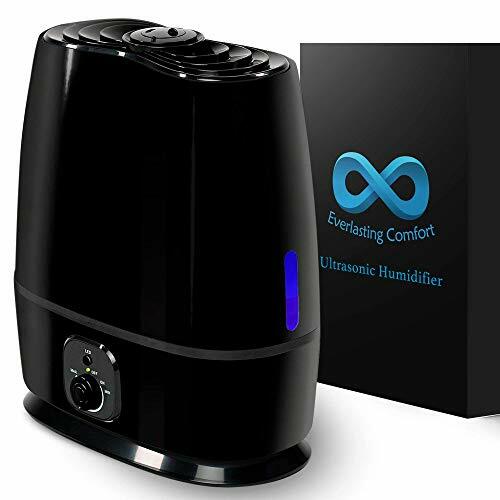 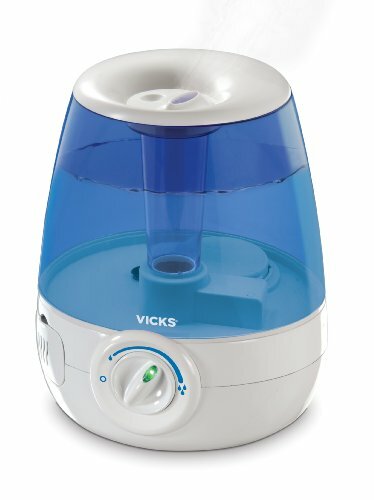 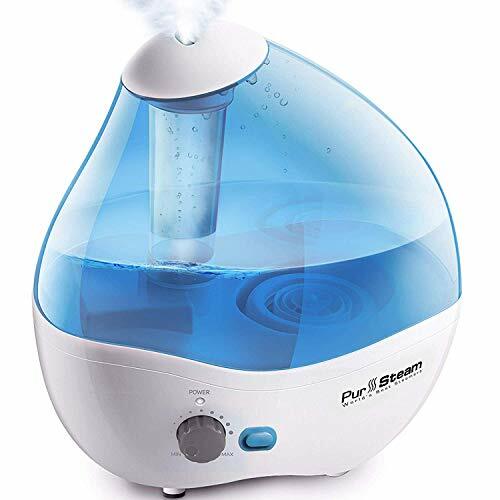 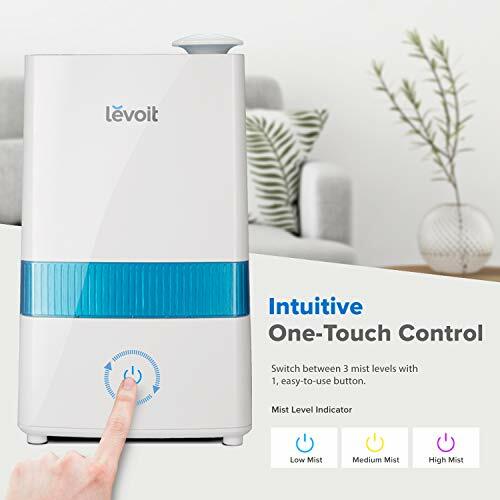 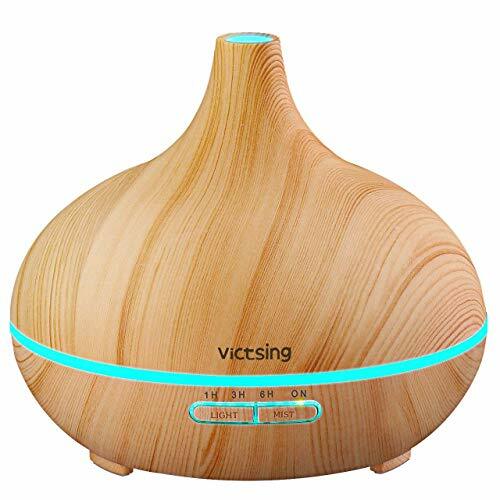 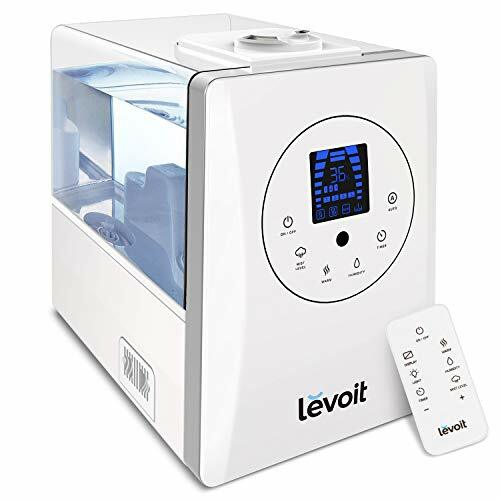 Vicks Filter-Free Ultrasonic Visible Cool Mist Humidifier for Medium rooms, 1.2 Gallon With Auto Shut-Off, 30 Hours of Moisturiz. 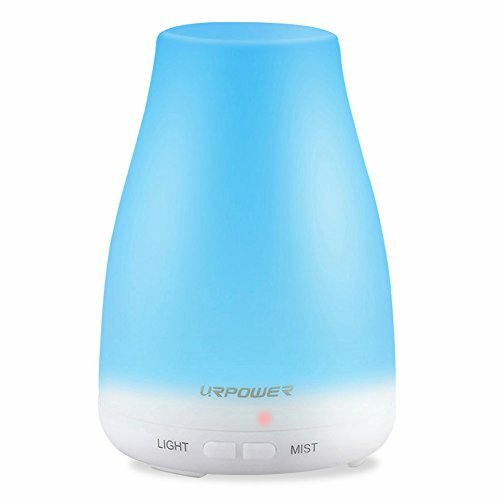 Room Size: Medium. 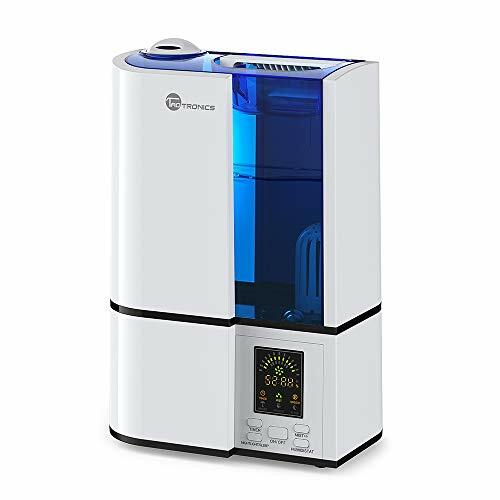 Unit Size: 12"L x 9.5"W x 8.5"H.